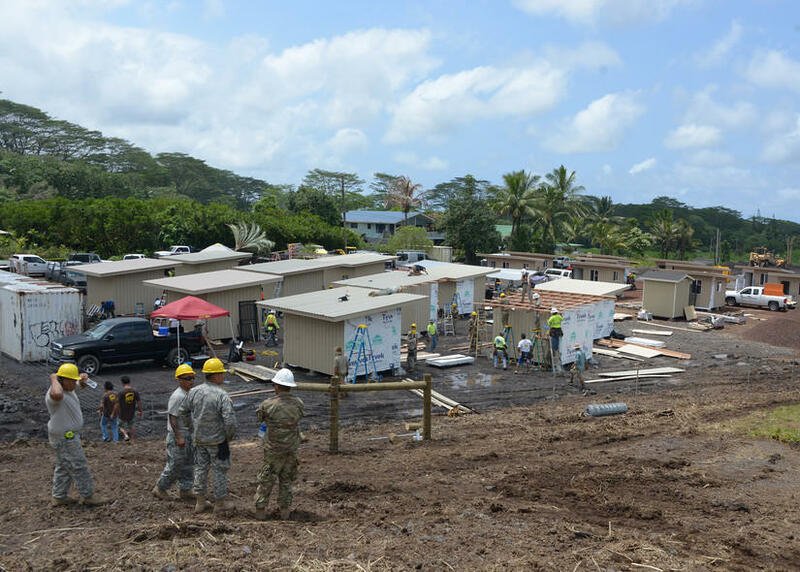 Engineers from the 230th Vertical Engineer Company, Hawaii National Guard, construct 20 micro shelters. 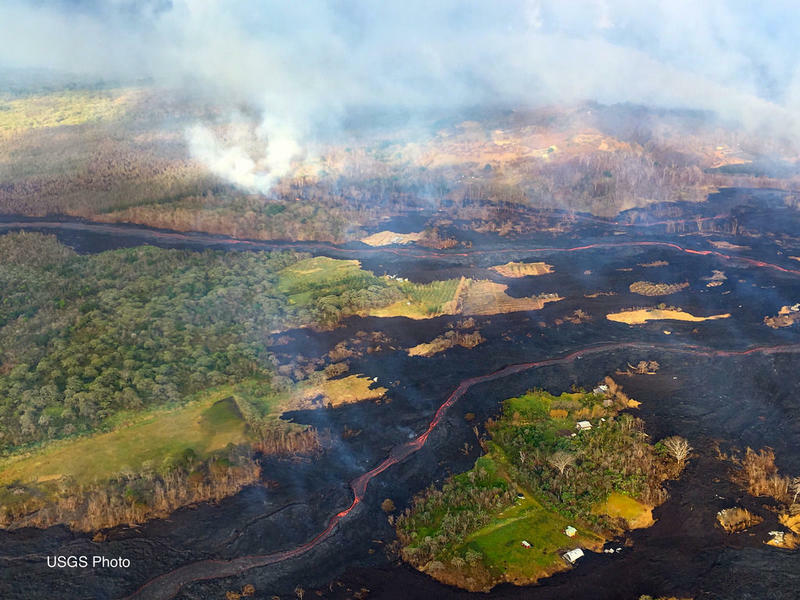 Governor David Ige and Mayor Harry Kim have stressed how critical the support from the federal government has been during the lava flow disaster. David Mace of FEMA is now stationed in Hilo, and says the agency operates to help those displaced by disasters. Because most lava victims no longer have homes to which they can return, FEMA has activated what they call the Direct Housing Program. Mace explained, starting with FEMA’s Direct Lease Program. 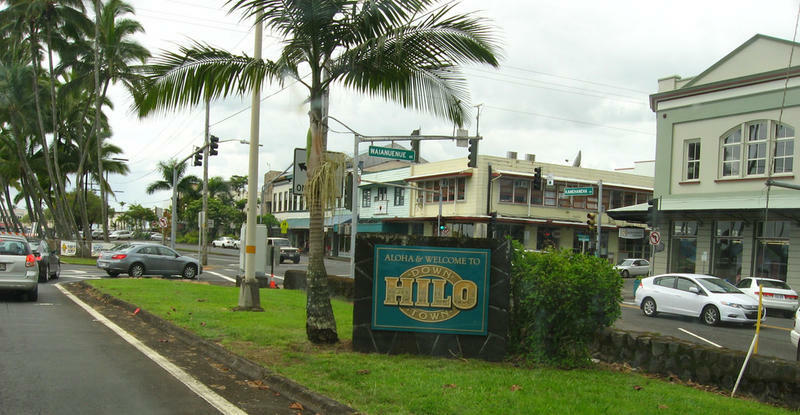 Mace said in some areas, FEMA offers long-term hotel stays, but that’s not an option on the Big Island where tourism is high and hotel space close to Pahoa not always available. 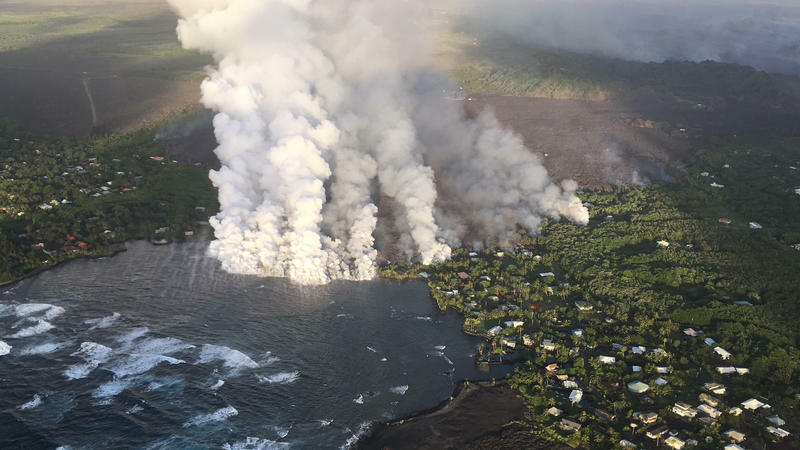 Now that Kilauea Volcano has destroyed hundreds of homes in Puna, some are asking how people were able to purchase and insure homes in such a known high-risk area.